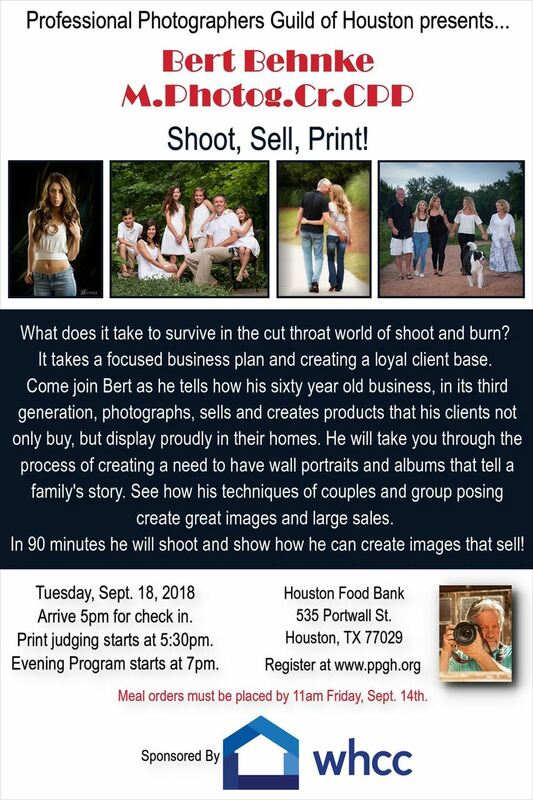 PPGH - September: Bert Behnke - Evening Program: Shoot, Sell, Print! September: Bert Behnke - Evening Program: Shoot, Sell, Print! 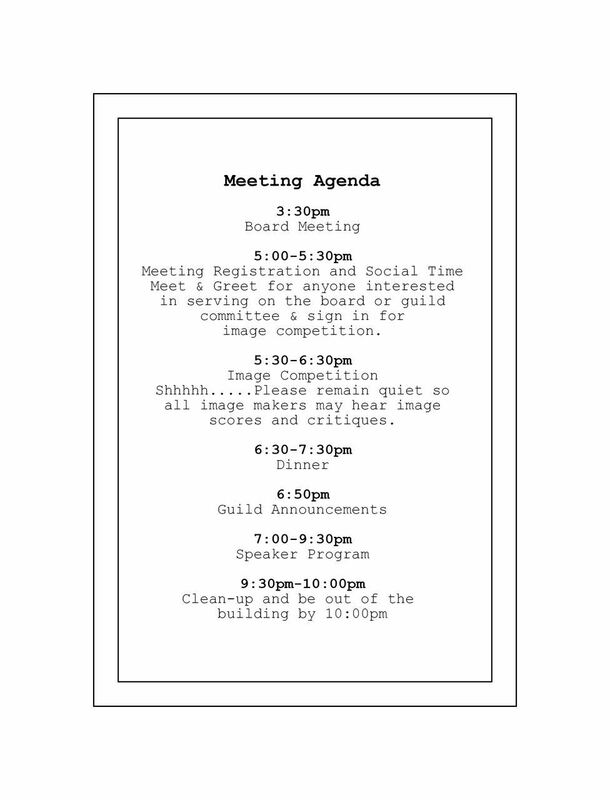 NOTE: This is also our annual business meeting. Meeting is free.